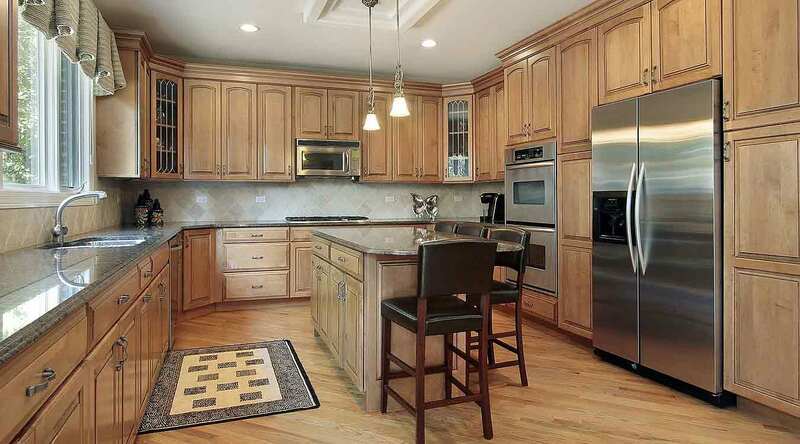 Handyworks Remodeling and Design (HRD) completed a "whole-house renovation" in Wallingford, CT. 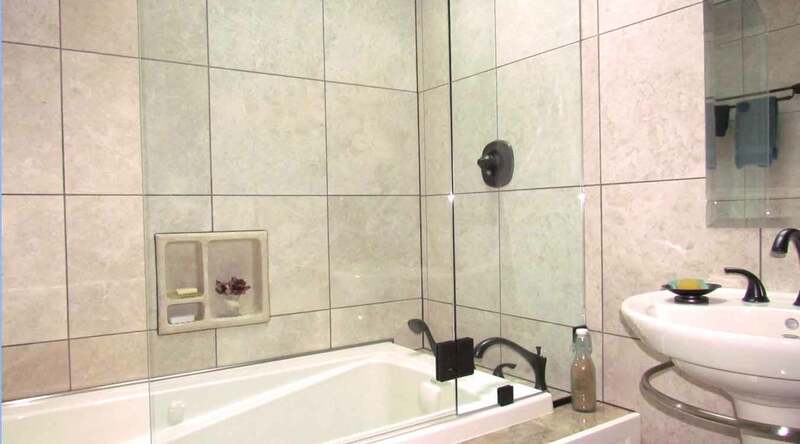 In a previous blog, we displayed how we updated a kitchen and bathroom on a tight budget. 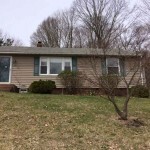 In this post, we will show you how we finished the renovation by remodeling the basement and the detached garage and updating the exterior. 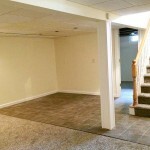 The basement is a room that’s often neglected, but, it is where remodeling can be fun! We can create a beautiful living space make as long as it’s dry. In this home we installed a cap on one of the pipes, creating an appealing cover to the sump pump area. 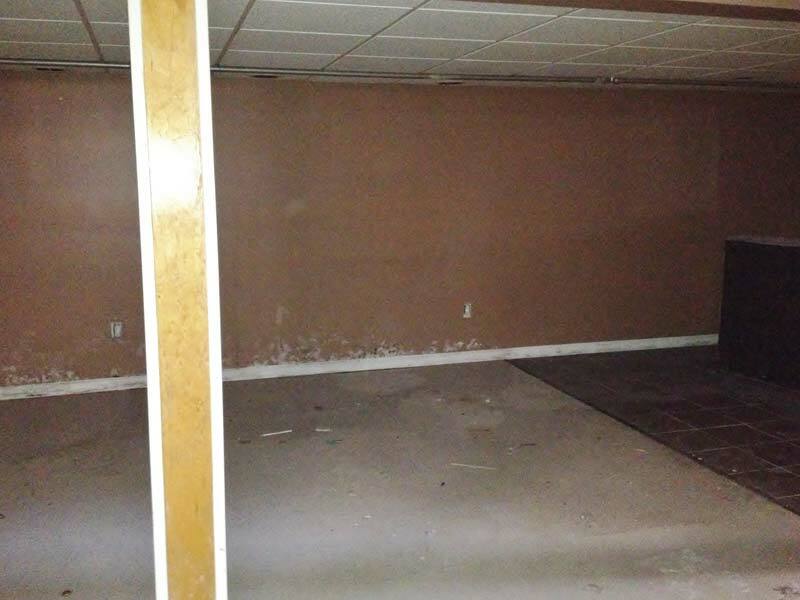 In addition, we carpeted the floor and finished the walls. 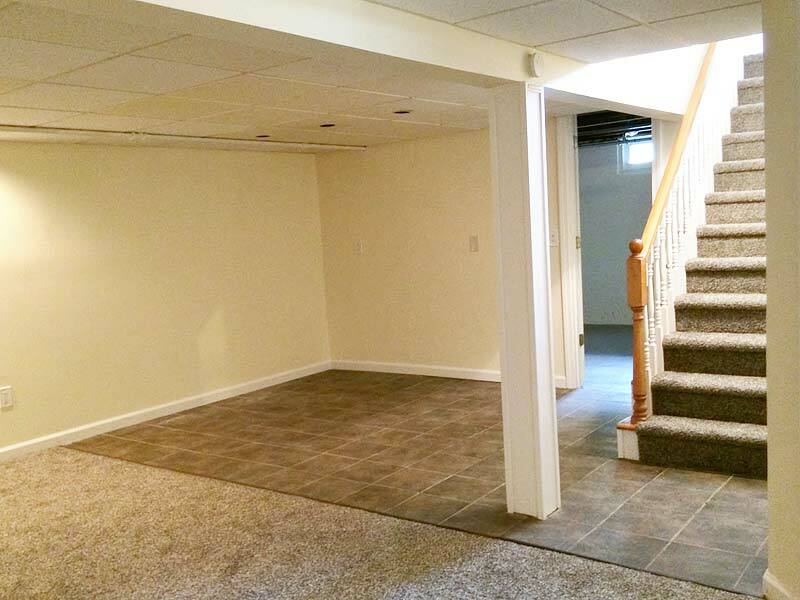 These renovations made all of the difference in this Wallingford home's basement. 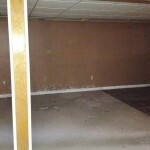 You might not think a basement or garage is an integral part of a home’s remodel, but we believe it is. Here's why: Countless people use their garage as storage for things other than vehicles. Having one with a secure, properly-working overhead door, and a secure, attractive side door allows for a place to store a variety of personal property. Plus, look at your home's exterior, too: General landscaping is necessary for curb-appeal, but in order for it to stand out you need a clean, fresh look. 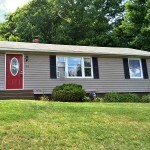 In this case, we replaced the shutters, planted flowers, and added three, new, brightly-painted doors. 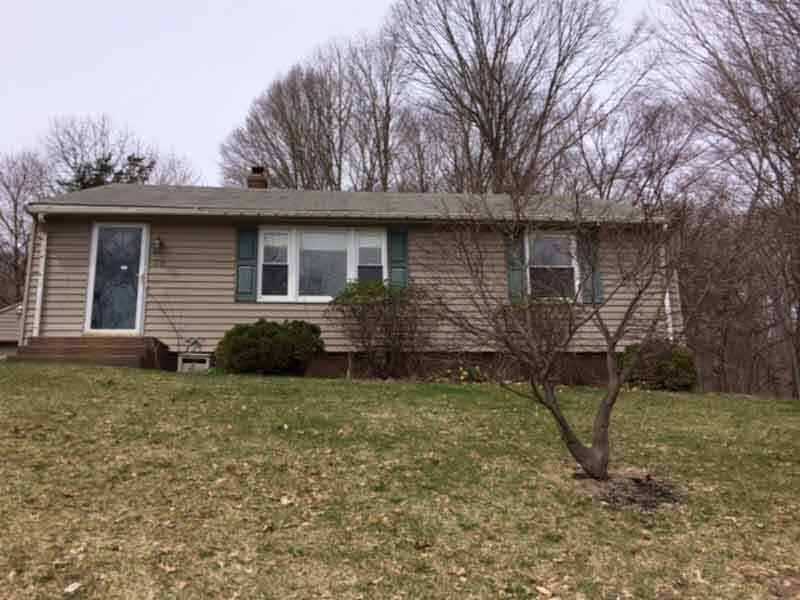 ASK KEITH A QUESTION: Talk directly with Keith Santora, the writer of these articles and the president of HRD, Handyworks Remodeling and Design in Wallingford, CT. AT NO CHARGE, Keith will answer any question about remodeling. Call Keith now at 203-626-5451, he will call you back either that day or the very next business day. NO OBLIGATION. 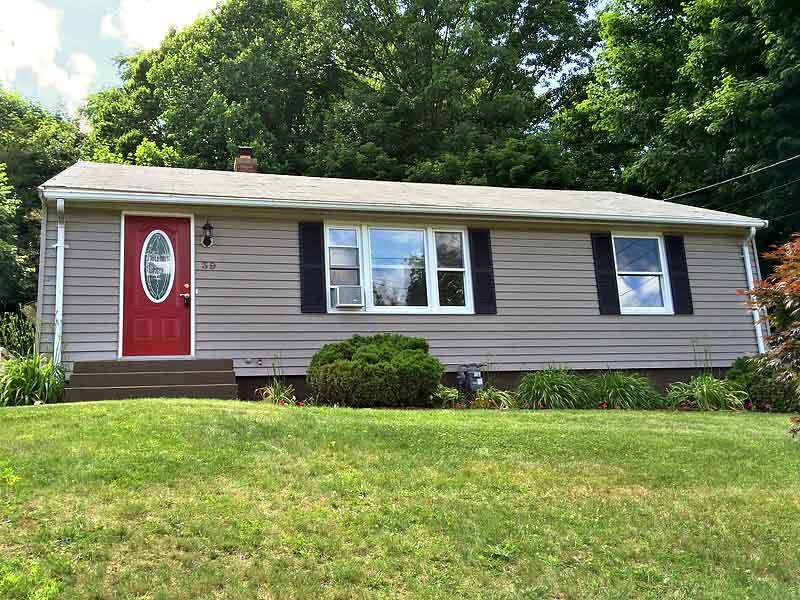 Call anytime, 203-626-5451.